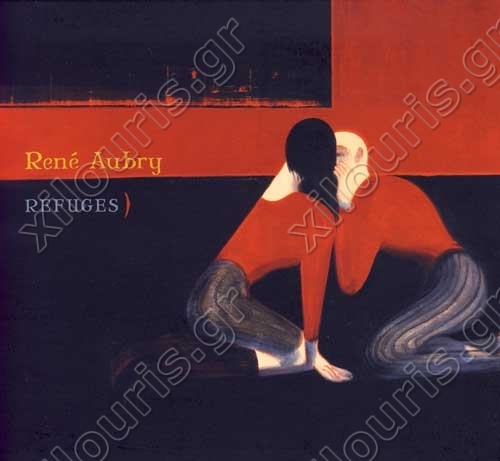 Rene Aubry has created music for ballets and films and with his own albums has become one of France¢s best known creators of individual instrumental music…songs without words, soundtracks without film. Though often placed in the ambient category, his work defies easy definition since it delicately combines elements of many genres: classical, ballet, new age, new music, rock, variete Francaise and world music. Refuges is an album of laughter and tears, mystery and introspection, achieved with unusual instrumental combinations bouzouki, flugelhorn, cor Anglais,cuatro, guitars etc.